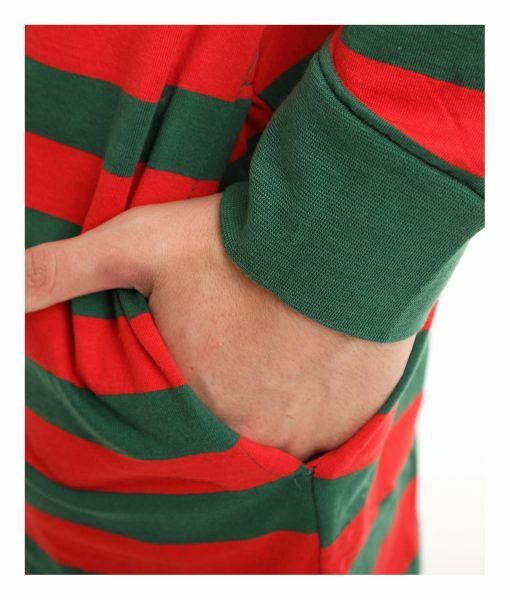 This is the unfooted version of our Elfie style onesie. 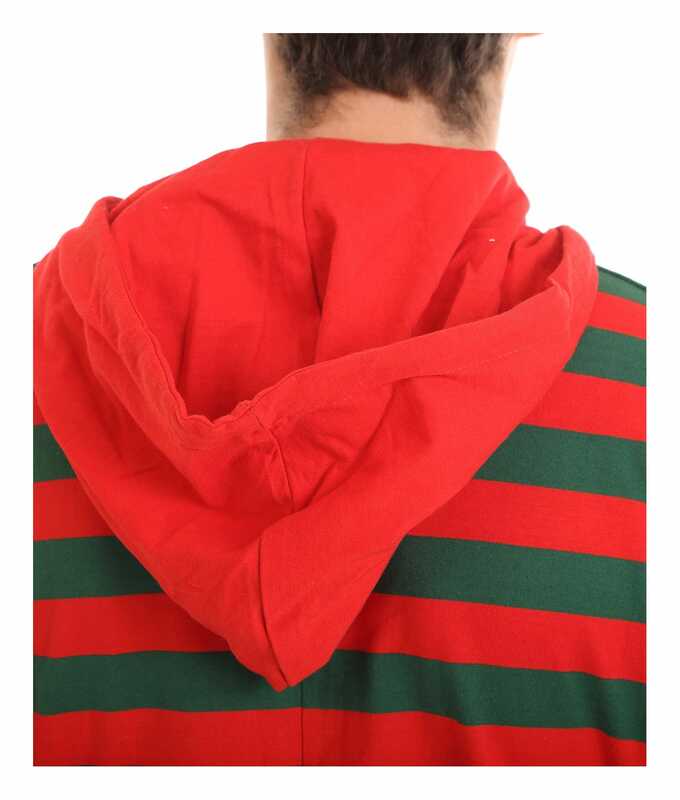 Made from 100% soft jersey cotton its red and green festive stripes. 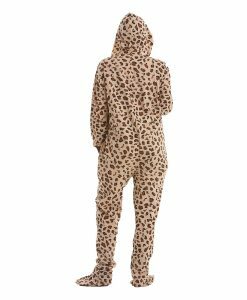 A great gift for the whole family – go for matching onesies. Order fast, they’ll be gone soon and like Santa only come once a year. For those looking for a matching stripy onesie we have created our Elfie style. 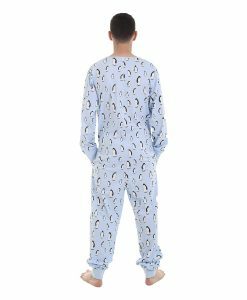 Not just for the festive season but it is the main pyjama buying season with over 50% of sleepwear sales occurring in the 3 months up to Christmas. So we thought you would enjoy a cotton adult onesie in festive green and red stripes and we give you the option of integral feet or not. We created this style especially for the gift giving season. It sells like hot mince pies, so get your order in quick. 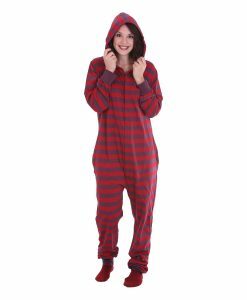 Elfie Unfooted Stripy Onesie is for those who don’t really like that footed pyjama feel. Maybe it’s not great to have integral feet when you are in bed. 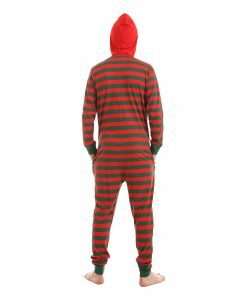 But the choice is yours, footed or unfooted and look at our separate funzee striped socks too. 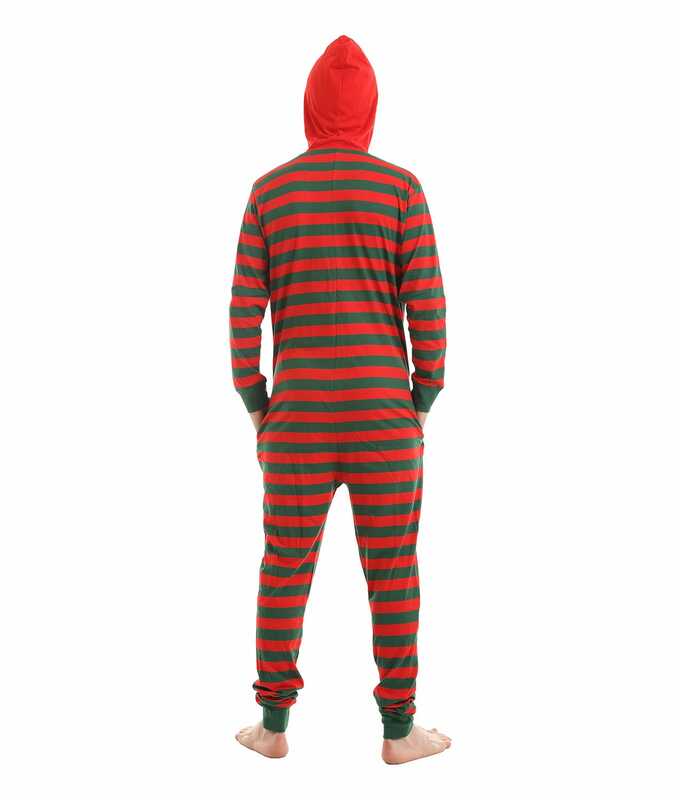 Our Elfie style is perfect as a gift – go on take a Selfie in our Elfie Onesie. We don’t claim it will make you Healthie, Wealthie or Wise but our Elfie Onesie is cosy, comfortable, fun and warm for the winter nights. 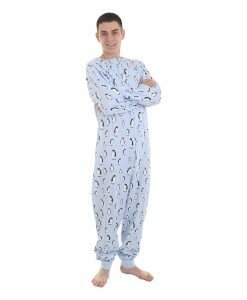 It comes in seven adult sizes so there is one which is the right fit for most body sizes. 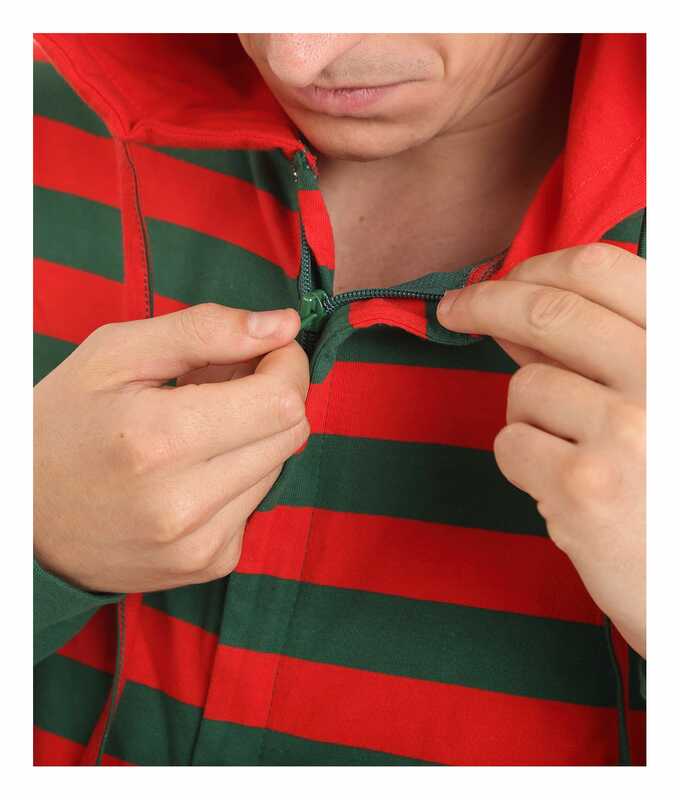 Just choose based on the height of the wearer. 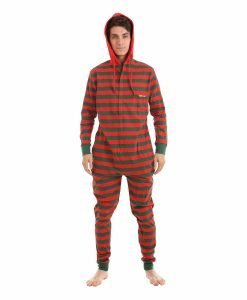 There is a footed version of Elfie funzee too in case you prefer footed pyjamas. Our stock is waiting for your order in our UK warehouse and we deliver fast using reliable recorded Royal Mail delivery. Order now and you can wear them for that special occasion or look like Santa’s little helper. Not available yet on the National Elf Service.